The ticket price for the bullet train running on the East Ring Railway has been officially confirmed by the Ministry of Railways. 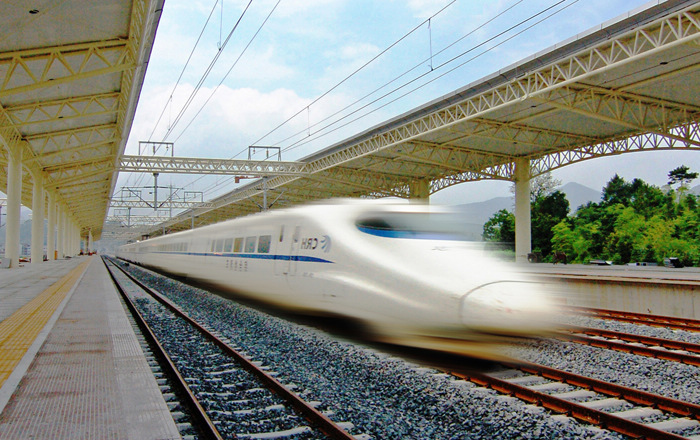 The high-speed rail line, linking Haikou, the capital of Hainan Province and Sanya city, spans a length of 308 km. There are two kinds of seats. The ticket price for the first-class seat from Haikou to Sanya is 114 yuan, and the second-class seat is 95 yuan. The bullet train, with a top speed of 250 km per hour, will be put into use at the end of December or at the beginning of January, cutting the trip to Haikou to 90 minutes.